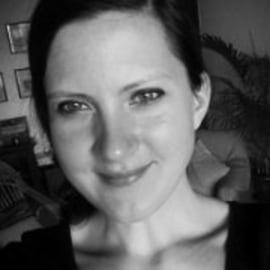 Stefanie brings over 10 years of experience in the field of Private Sector Development in Europe, Africa and Asia. At Intellecap, she is leading the Africa expansion of Business Consulting. She has led multiple projects in the field of innovation and entrepreneurship in sectors such as healthcare, water and agri. Before joining Intellecap, she was heading a bilateral cooperation Programme of German development agency GIZ, where she has developed new initiatives in the field of impact investing, startup and social entrepreneurship promotion. As a visiting faculty, she is teaching Entrepreneurship and Development at University of Bayreuth, Germany. She holds a MSc. degree in Development Management from London School of Economics and a Bachelor of Arts in Applied African Studies.